for $289,900 with 3 bedrooms and 2 full baths, 1 half bath. 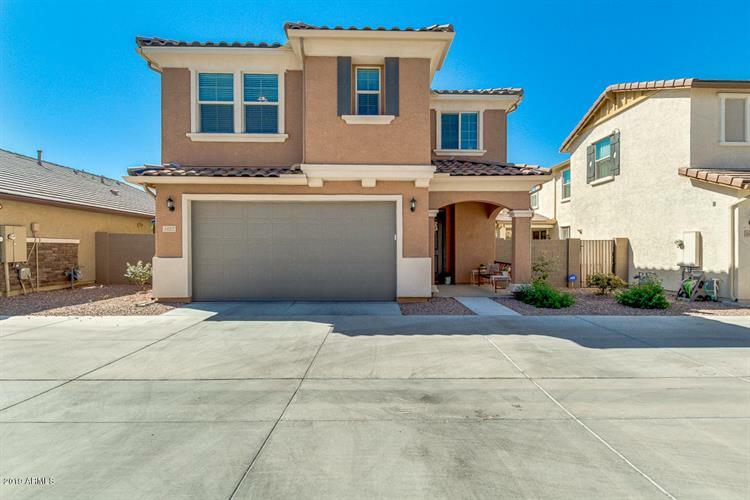 This 1,906 square foot home was built in 2015 on a lot size of 2520.00 Sqft. No need to wait for a new build! This stunning home is ready to go! There are 3 bed rooms, 2.5 bathrooms and a huge loft upstairs. The 9 ft ceilings, as well as neutral colors in the home give it a light and bright feel. The kitchen has a breakfast bar, is open to the family room and dining room. 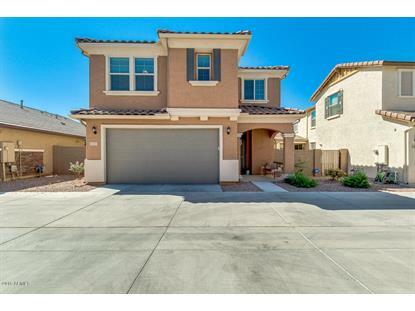 The kitchen boasts granite counters, stainless steel appliances, large island, huge walk in pantry and upgraded cabinets. Upstairs you will find an enormous loft, 3 bedrooms, 2 full baths and a large laundry room, The master bedroom has lots of windows for natural light, a spacious bathroom with an expansive walk in closet and really big linen closet. The back yard is low maintenance with its artificial turf. The covered patio is a great place to relax! You will love the community pool!